Ciarán Russell in action against Robbie Kiely of Tipperary during the Division 4 League final in Croke Park. Photograph by John Kelly. SINCE establishing himself as a member of the Clare senior football panel in 2014, Ciarán Russell has nailed down a regular starting spot at wing-back. The Éire Óg man has emerged as a key figure, alongside Gordon Kelly and Jamie Malone, in the Clare half-back line. That was exemplified when he was black-carded in the early minutes of the second half against Louth in Drogheda. While Russell’s absence wasn’t the sole reason Clare were beaten, they badly missed his athleticism, tackling and legitimate aggression in that sector. And yes, he’s well able to play football on top of all that. A bit like he plays, when Russell spoke after Clare’s six-point win over Sligo, he wasn’t about to talk up their performance. “I think we started slowly. I don’t know what happened to us in the first 10 minutes. We found ourselves five points down but we kicked on, rattled off a few scores and got back into it just in time for half-time,” he reflected. During the interval, Clare’s primary task was to remain calm. They had hardly played at all in the opening 20 minutes but five successive points kept them in touch with Sligo come half-time. “We were only two points down and we just knew it was vital to get the first score of the second half. We know the wind will never win you a game but we knew that with the wind, we could put on a bit of pressure on their kick-outs. We started turning over ball and we knew we had the boys inside to take the scores,” Russell reflected. He had a good view of many of Clare’s 13 second-half points. “Pat Burke and Shane McGrath kicked some lovely points. We just need to tighten up a bit at the back. We gave away too many scores. We’re not allowed to concede that much. 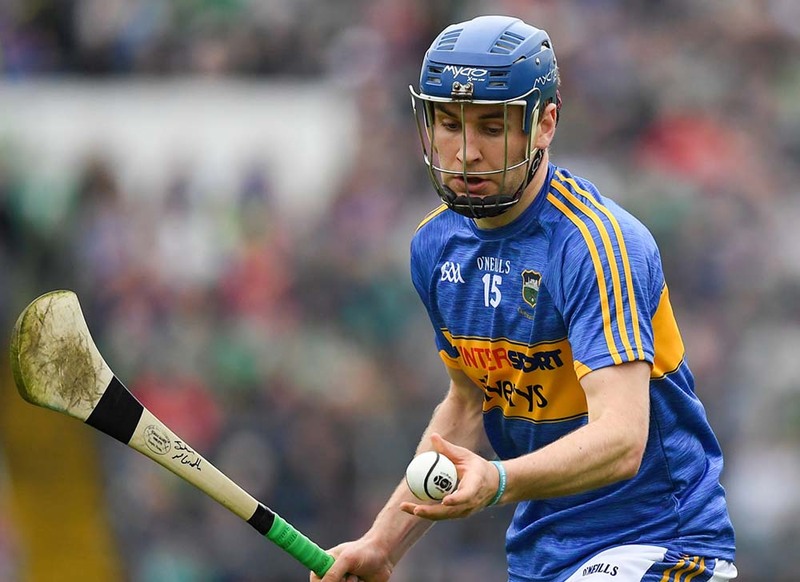 We need to tighten up against Tipperary and the boys up front will do the rest for us,” the Clare number five believes. Russell was honest enough to acknowledge that Sligo could have goaled in the opening minute of the second half had Joe Hayes, aided by Dean Ryan, not saved Cian Breheny’s goal attempt. “If that had gone in, it would have brought it back to three points and put us under a bit more pressure. I think, overall, we did just enough to get by but that kind of slow start won’t do next week [Saturday]. We’ll have to go like we did for the 10 minutes either side of half-time. 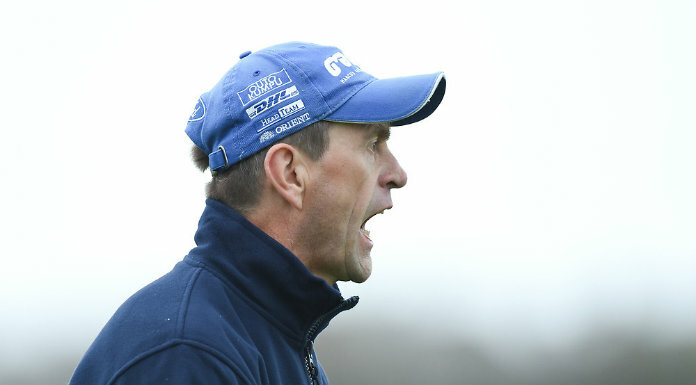 I think we need to play like that for the whole game on Saturday,” Russell said of Clare’s trip to Thurles. With a six-day turnaround, Clare had to start thinking about Tipperary before they left the Cusack Park pitch. “We’ll look back over this, have a chat about it and get back into work. 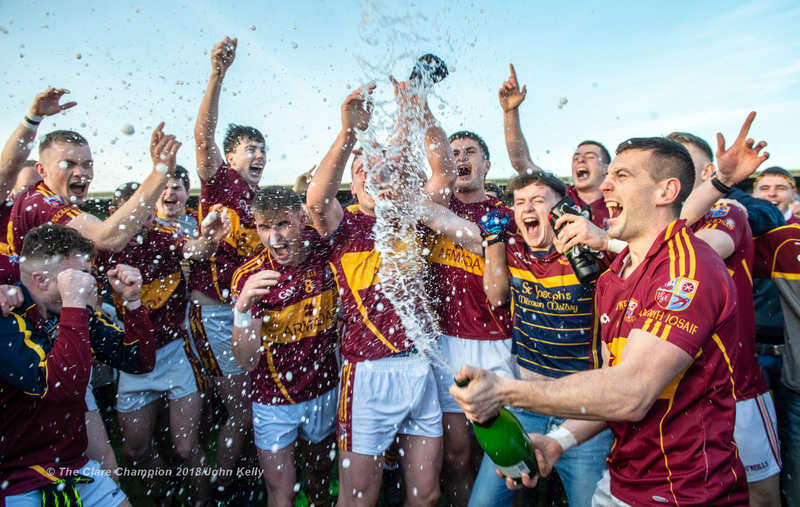 We’ll watch the video; see the things we did right and did wrong and hopefully we can get everything right for the weekend,” the hugely committed Ennis man concluded.